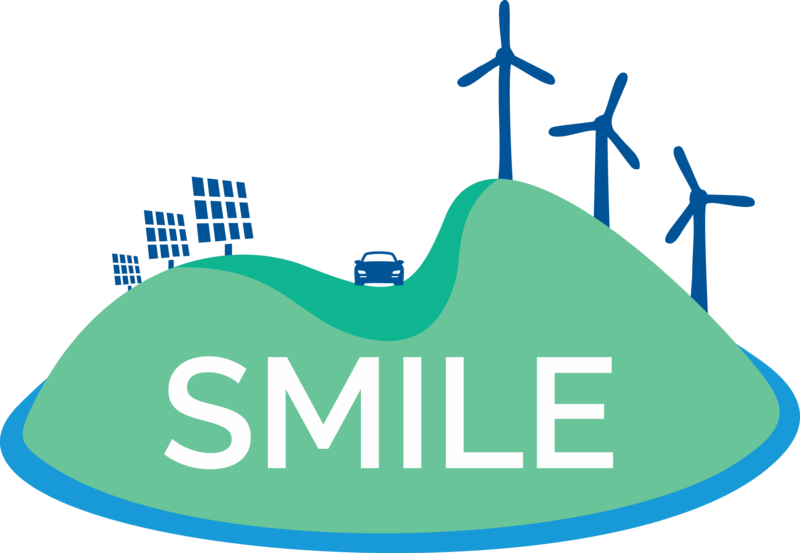 Smile partner Aalborg University will be attending the 13th Conference on Sustainable Development of Energy, Water and Environment Systems – SDEWES Conference, to be held in Palermo from 30th of September till 4th of October. The conference will be dedicated to the improvement and dissemination of knowledge on methods, policies and technologies for increasing the sustainability of development by de-coupling growth from natural resources and replacing them with knowledge-based economy, taking into account its economic, environmental and social pillars. PhD student Hannah Marczinkowski will be presenting her last research with Professor Poul Alberg Østergaard on ’’Electricity Storage versus Thermal Storage as part of two opposing Energy Planning Approaches for the Island Samsø’’. They have assessed the optimal integration of renewable electricity in the local energy system. On the one hand, better integration into the electricity sector with investments in Battery Energy Storage Systems (BESS) is an option. On the other hand, the integration of all energy sectors into a Smart Energy System with the conversion of renewable electricity to heat – thus enabling the usage of Thermal Energy Storage (TES) – is evaluated. First SMILE local workshop in the Greek island of Rhodes hailed a success!